Clear Fit Spot Concealer delivers highly pigmented coverage with a gorgeous satin finish that lasts all day without creasing or caking. You will earn 44 Wonder Points for purchasing this product. New from Cosrx, Clear Fit Spot Concealer delivers highly pigmented coverage with a gorgeous satin finish that lasts all day without creasing or caking. Packed with nature’s wonder plant, centella asiatica, this soothing, creamy concealer reduces the appearance of fine lines and calms any irritation or redness. Niacinamide, adenosine and squalane further deliver anti-aging benefits while high-performance pigments effortlessly conceal any blemishes, dark circles, age spots and other discoloration. 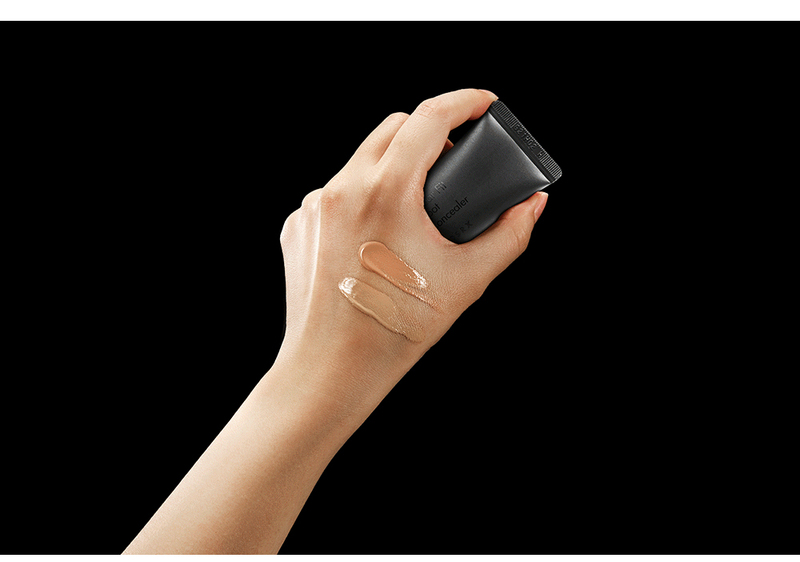 Concealer provides sun protection with SPF 30 and is great for all skin types.